For everyone who asked about Demi performing at Caldicot Castle this year, we are pleased to confirm that she will be there Sun 27th and Mon 28th, August Bank holiday weekend!! 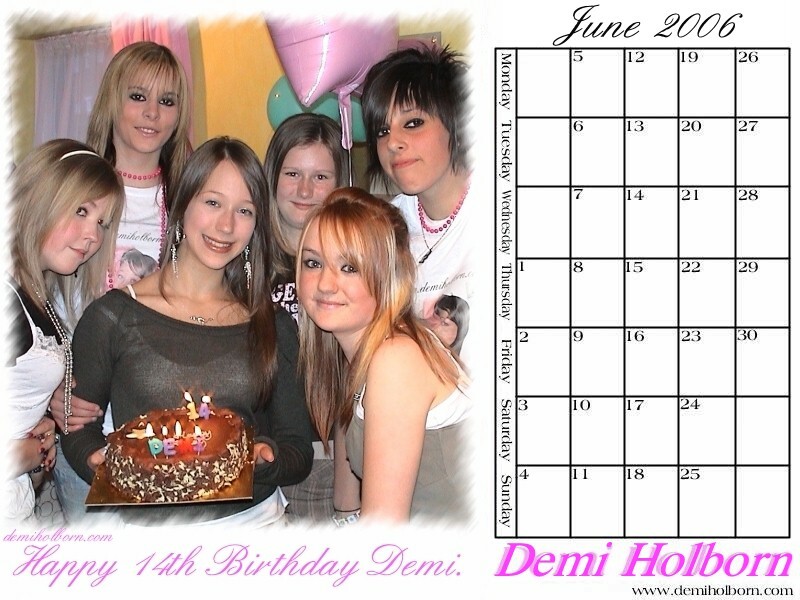 Demi's June calendar goes online. Each month a new calendar is updated and ready for download. 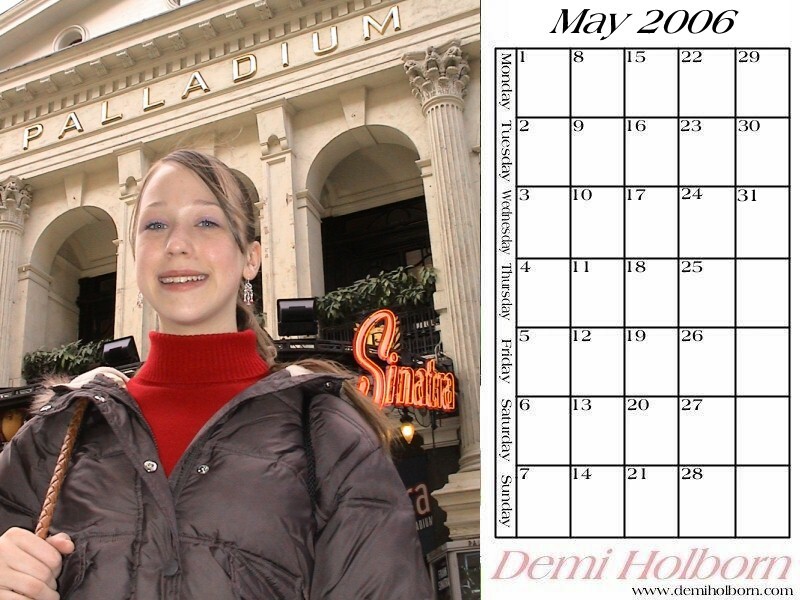 Demi's January calendar goes online. Each month a new calendar is updated and ready for download. A big thank you to Gary of Senate Electrical, Newport who has supplied us with display lighting. Also another a big thanks to Mr D.Vaughan of Cwmbran Electrical for the donation towards transportation costs. A BIG thank you is in order to Neil of the Limousine Company Champagne & Dreams who is now sponsering Demi / DemiHolborn.com. Soon you will be able to contact this company direct from DemiHolborn.com.